To prepare for this possibility, you can apply for ECMT permits that allow operator licence holders to continue working in the EU post-Brexit. If you want to be sure you can keep operating lorries in Europe after Brexit, you’ll need to apply for one. You’ll be able to apply online from Monday 26 November 2018. Here’s everything you need to know and what you need to do. Before you do anything, you’ll need to make sure you're registered on the Vehicle Operator Licensing (VOL) system. If you don’t do this, you won’t be able to apply for a permit. As professional drivers and hauliers, most of you are probably already registered on VOL, but we still want to make sure you know you need to have registered. If you haven’t registered, you should do so as soon as possible. It takes 2 weeks to get a VOL account once you’ve registered, so you’re best doing it before permit applications open. We’ll be accepting applications for annual ECMT permits for 2019 from Monday 26 November to Friday 21 December 2018. You will not be able to apply outside of that window, so make sure you do it in time. The applications page isn’t live yet, so we can’t provide a link to it here. You should register for Brexit alerts on GOV.UK or DVSA direct email alerts to find out when it’s live and when we’re taking applications. Our post-Brexit driving guidance on GOV.UK tells you about how to prepare for your application and the information you need to provide to us when you can make it. You should know whether you’ve been successful in early 2019. There are a limited number of permits, so they'll be allocated based upon different factors, including how often you’re likely to use it. We’re drawing your attention to these permits so you can prepare contingency plans for the unlikely event of a “no deal” Brexit. Without an agreement, the liberal access rights you currently have, using a Community Licence, would come to an end. If that were to happen, there’s a chance you wouldn’t be able to operate in the EU without one. If there is no deal we will also make other agreements with member states. Some of these may require permits, so you should register for alerts for any other permits you may need. To be clear, we don’t think this will happen, but you should prepare for every possible outcome. That really depends on whether you want to continue operating in the EU after Brexit. Many of you won’t need a permit because your business only takes place in the UK. If you don’t operate in the EU now and don’t plan on doing so post-Brexit, there’s no need to apply for an ECMT permit. 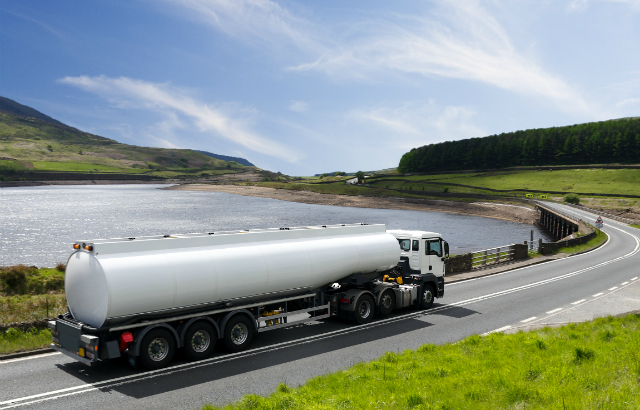 If you are a haulier based in Northern Ireland, you do not need to apply for a permit for journeys to Ireland. But if you do operate in the EU and plan on doing so after the UK has left the EU, you should register on the Vehicle Operator Licensing service and apply for an ECMT permit once applications open on 26 November. Would the EU lorries will need a permit to come to England and must you pay for the permit !!!!!!! Presumably EU operators requiring entry to the UK will be required to make similar arrangements?